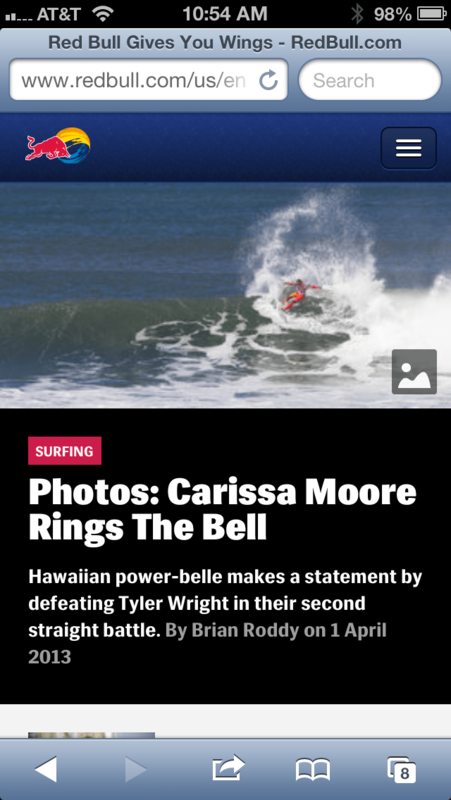 My commentary was recently included in a TechNewsWorld article discussing Yahoo’s new approach to weather & e-mail via mobile and how they are focused on visual storytelling and curation to create a richer experience. Recently, I was asked by DM Confidential to provide insights on best practices for creating mobile landing pages that work well on smartphones. Some of my commentary was included in the article that recently posted. Below is a recap of my thoughts on the topic beyond what was published. Having a streamlined user experience across both desktop and mobile are absolutely critical with today’s users. Just as visual storytelling has taken over how brands leverage social platforms, having a clean, clear and concise mobile entry point into a branded experience is key to driving engagement & action by the user. Whether it’s driving brand awareness, showcasing products or benefits, or simply trying to drive leads, having a mobile landing experience that focuses on a very clear call to action, with clear and concise copy along with imagery or video that is core to driving the user through a pre-determined path is the key to maximizing the initial mobile experience. Another core element to consider is the impact that responsive design can have for a brand vs. having a separate desktop and mobile experience, by leveraging responsive design during the build out of both desktop and mobile, you can maximize the user experience across platforms. Here is a breakdown of simple Do’s & Dont’s to consider. Some of my commentary was included in the article that recently posted. 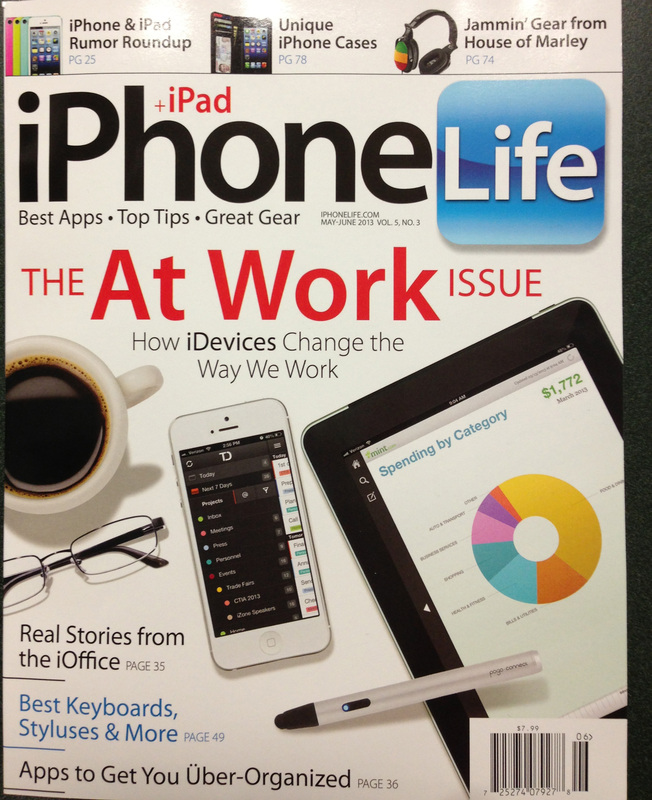 My commentary was featured in the May-June print issue of iPhone Life discussing how the iPhone & iPad impact my daily work life. Here is the commentary on page 30. 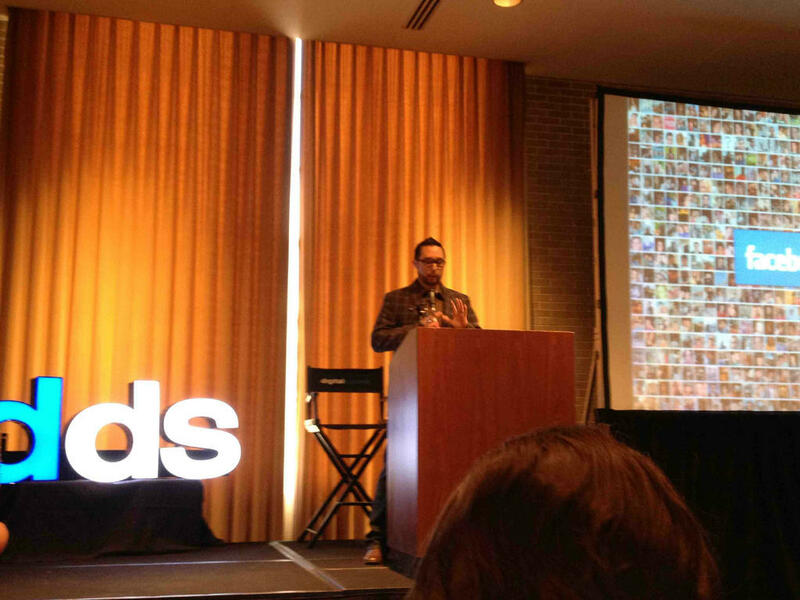 Recently, I had the privilege to speak at the Dallas Digital Summit discussing the convergence of owned & paid media. The talk covered the importance of visual storytelling and the intersection of real-time paid amplification. One of the outputs of the presentation is a new phrase that better defines the intersection of paid & owned media. Being a gamer of course I gravitated towards “PWNED media” as the new descriptor for this emerging trend. 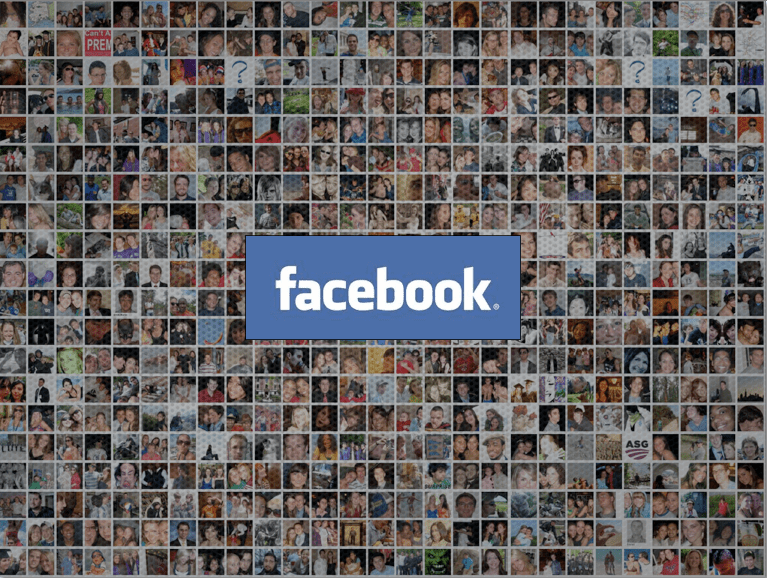 There is a consistent theme coming from Facebook regarding owned content strategies. 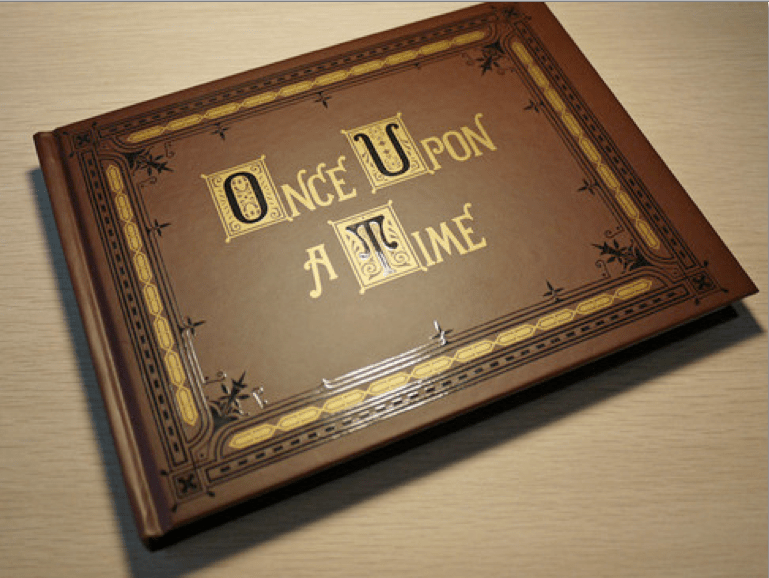 Whether it’s a Facebook conference, on-site at Menlo Park or other interactions with Facebook team members you will consistently hear the phrase “Storytelling”. This definitely makes sense as Facebook’s platform is organized around the generation and amplification of stories. With this in mind, one of the more powerful elements to incorporate into an owned content strategy is visual storytelling. 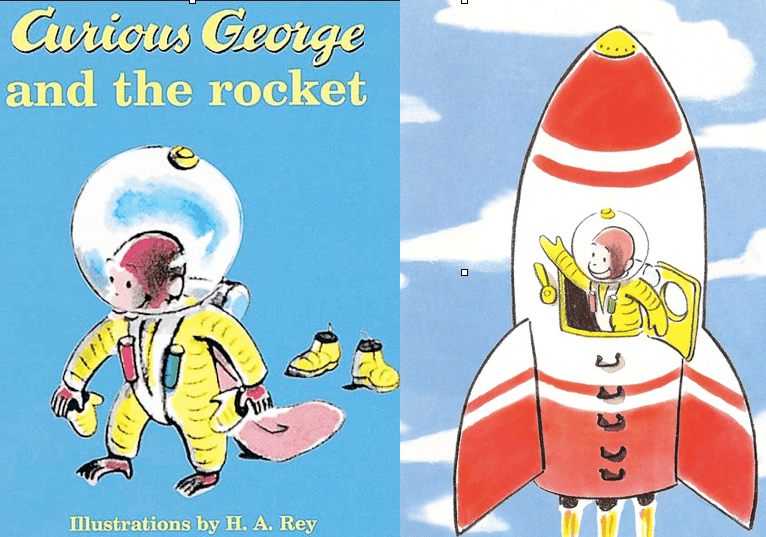 Think about this for a moment… when we were first learning to read, our parents most likely used picture books to begin to create associations between visual images and the context of the story. The same thing still happens now as adults. A picture paints a 1000 words, images are more powerful storytellers than words. 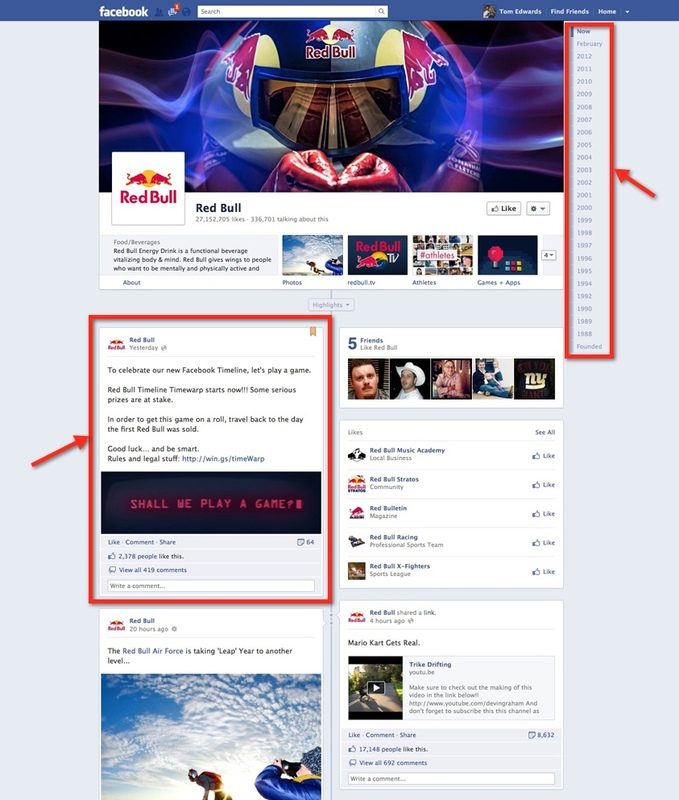 Within Facebook, timeline now showcases and rewards brands that use visual imagery to help tell the brands story. 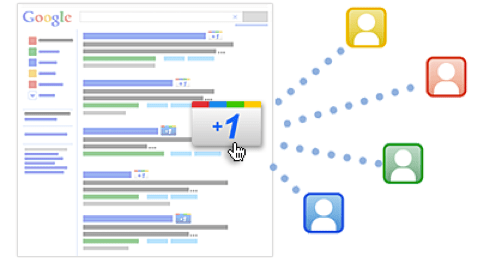 In the past I have written about the importance of Edgerank as well as recent changes to the algorithm. 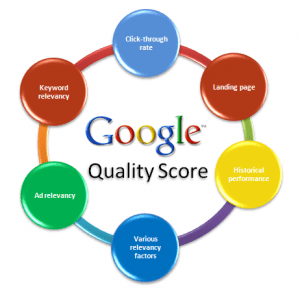 In order to optimize owned content, it is important to drive engagement around that content. Creating engaging visual content is definitely the first step to maximize the platform, but there is another step to further drive the reach and impact of visual content. This is where the paid portion of “PWNED Media” comes into play. Instead of having a separation between owned content & paid campaigns, there should be an intersection to drive a more efficient media spend. One of the ideal methods to drive engagement both within an existing fan base and beyond is to execute real-time amplification of engaged content. In layman’s terms take owned content that people are already engaging with and add it to the targeted paid inventory to further maximize the reach of content that people already find interesting. This is done by setting a pre-determined virality rate based on the size of the fan base and a carefully calculated threshold based on engagement. This ensures that content that users find compelling can be maximized on behalf of the brand and also serve as an acquisition driver for like-minded fans that align with the persona of the brand. To my knowledge only 2 brands are actively executing a “PWNED Media” strategy and I lead the social strategy for one of them. If you are interested in hearing more about real-time amplification in action please reach out to me. Recently my commentary was featured in a DM Confidential article discussing the Top 10 Best Practices for Creating Effective Landing Pages for Lead Generation. 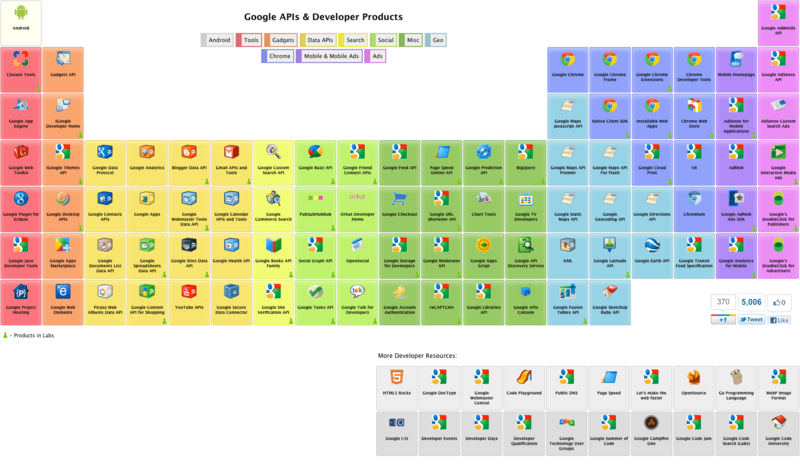 When it comes to platform providers, I am a big fan of the KickoffLabs product offering. 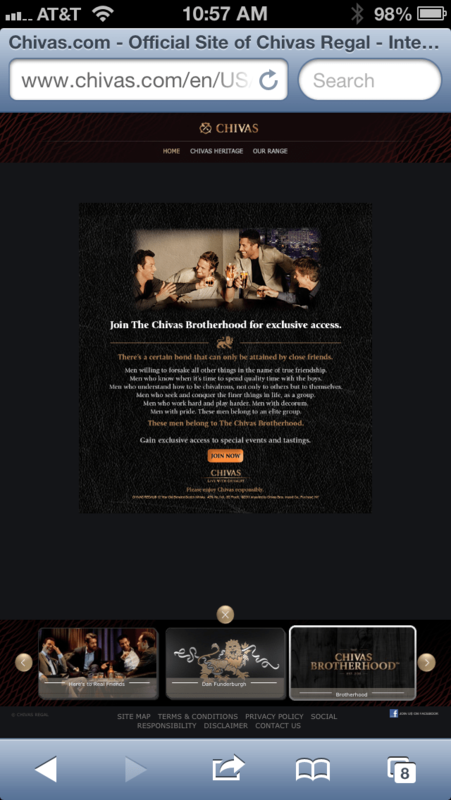 I highly recommend their offerings when creating viral landing pages & beyond. 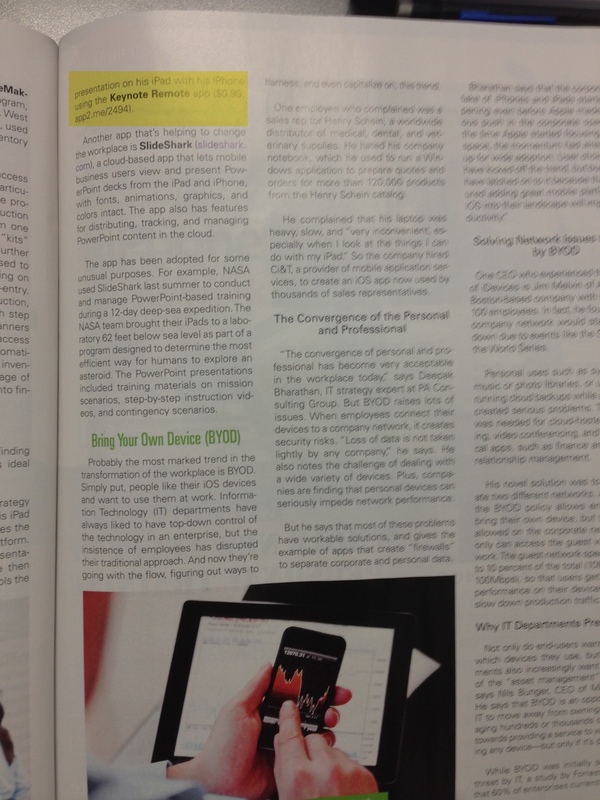 This afternoon my commentary was featured in a PRWeek article discussing the social platform provider ThisMoment and their DEC publishing platform. The interview covers many topics associated with my usage of their platform over the past few years on behalf of brands such as AT&T. 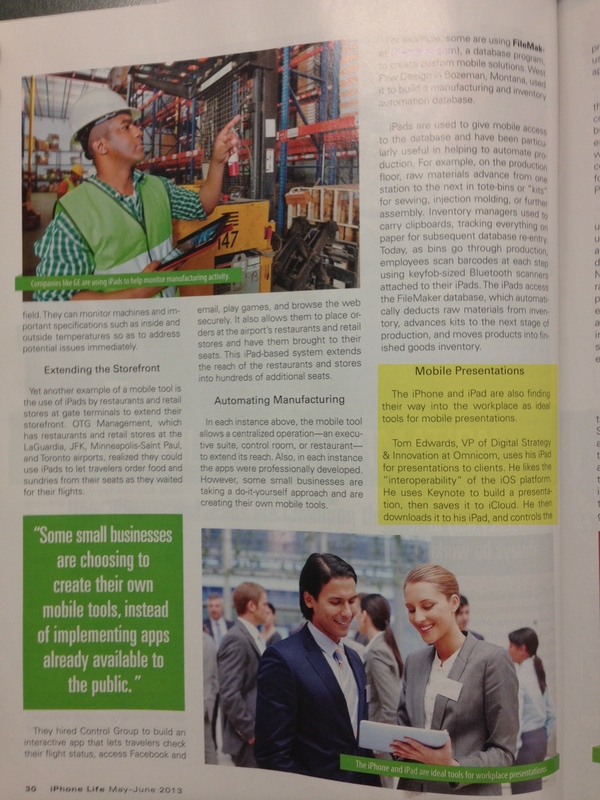 Recently I was interviewed by E-commerce Times about the newly released Foursquare promoted products. 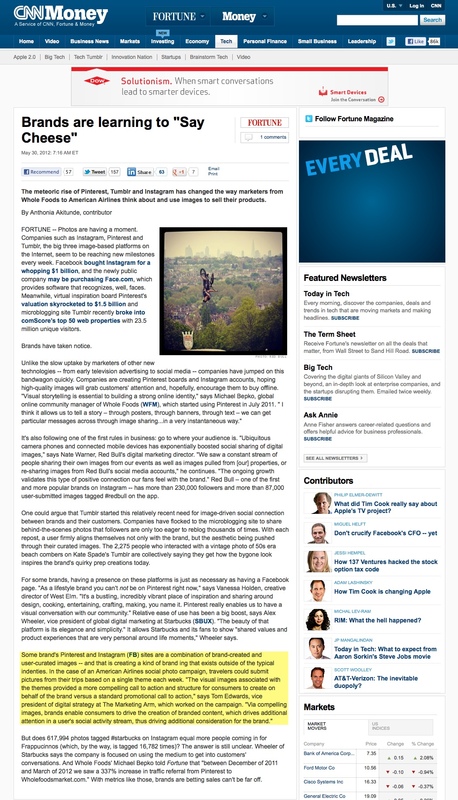 The article focuses on the pros & cons tied to Foursquares new promoted updates feature. My commentary was included in a Fox Business article discussing social advertising. 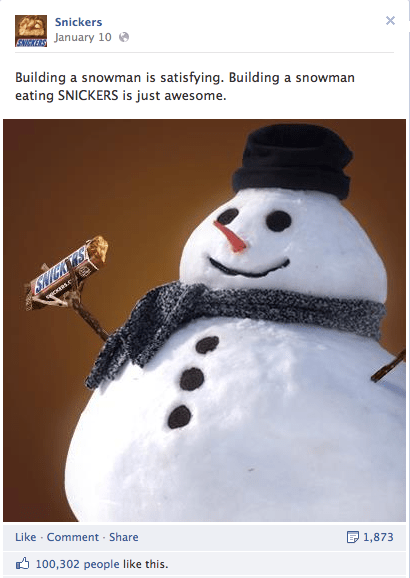 The roll-out of Facebook Timeline for brands on leap day proved to be a showcase for brands that were a part of the private beta prior to the roll-out. 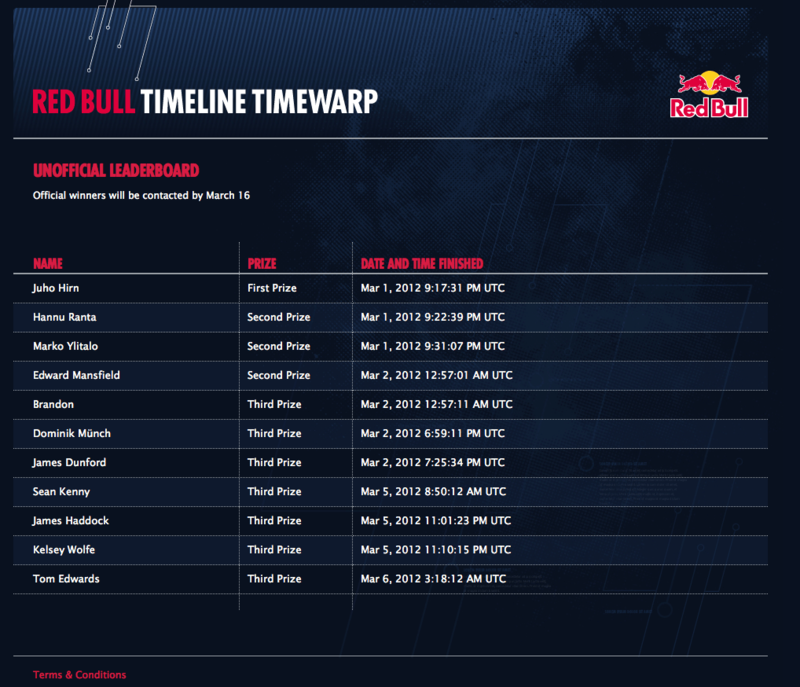 One of the clear winners out of the gate was Red Bull. Not only has the brand done a great job of seeding milestone content since it’s founding, they launched an incredibly compelling scavenger hunt that spans the history of the company and integrates brand milestones in a seamless manner with the hunt. 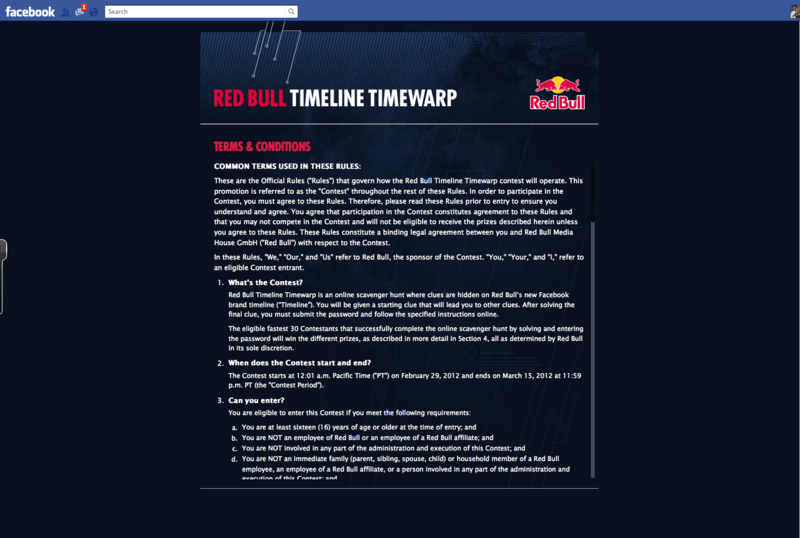 By pinning the contest, Red Bull is highlighting the campaign for 7 days and ensures that any user that drops onto their timeline is met with an inviting opportunity to join the hunt. 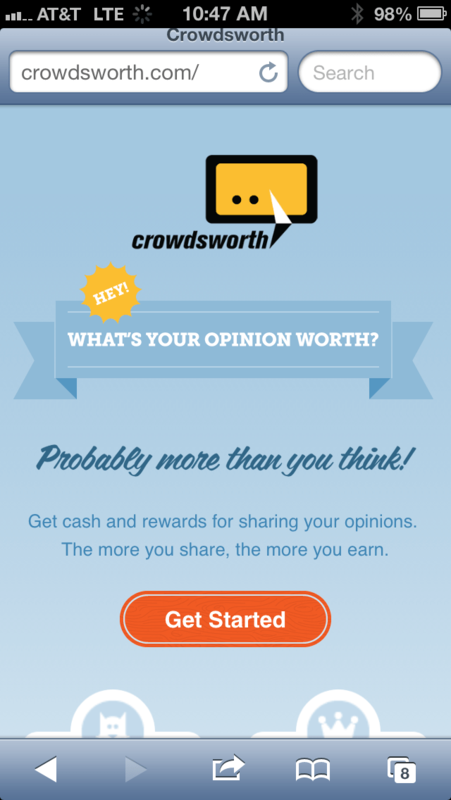 Terms and conditions are linked to an app that houses the rules of the contest. Here is the app housing the terms & conditions. Note that canvas apps now have a width of 810 px. 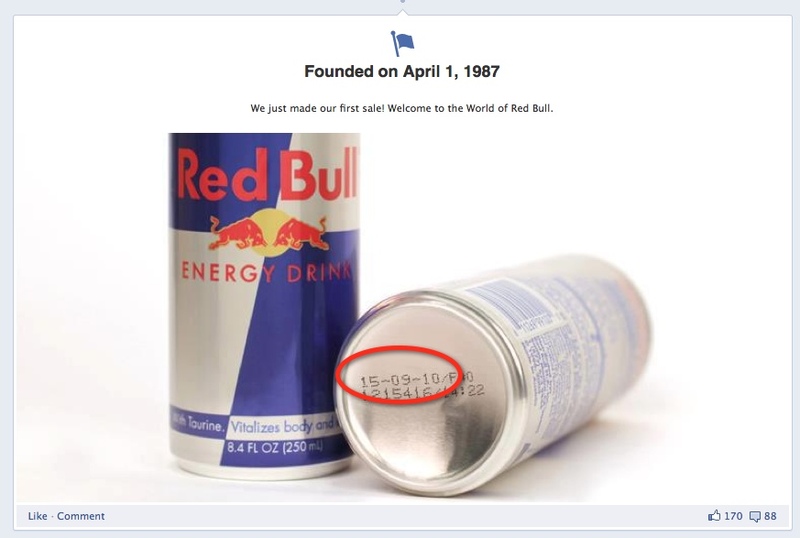 Step 1 – The initial clue called for a user to go back to the 1st Red Bull ever sold. The next step was to identify the date on the bottom of the can for the next clue. Step 2 – By applying an Instagram type filter and a clue to “look outside the box” the next date was revealed as part of the image frame. 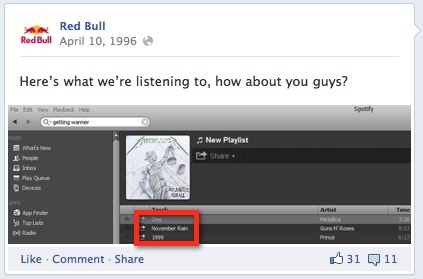 Step 3 – Next, Red Bull pulled in a Spotify play-list image to unlock the next clue. Step 4 – This clue took a moment as the border states this is a clue. Pull up the image and step back and “clear your mind” and the next date is revealed. Step 5 – This clue took the longest for me to work through. 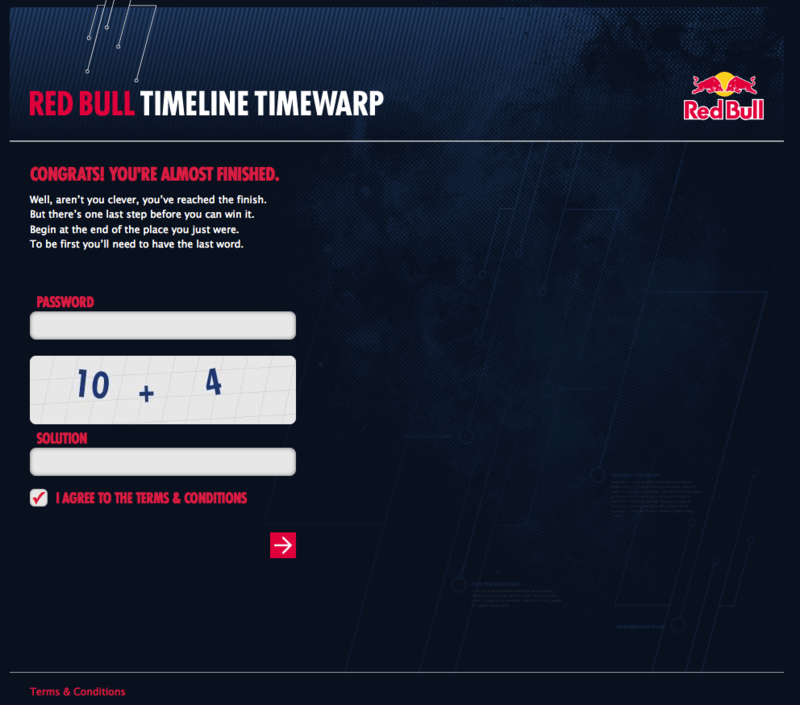 Driven by a clue by Red Bull in the comments RE: CAPS, I took the first capped letters in the message to unveil the phrase “Find the Timecodes”. This referenced the 4 images below and the time in the YouTube video where they appear to reveal the next date. Step 6 – This clues photo was tagged with “Anna Graham” and the comment clue was “a rag man” or anagram. Which is simply a puzzle to unscramble the words to form a new phrase. By taking the clues I was able to unlock the final clue. Step 7 – The final step proved to be the most difficult of the 7 as it was based on clues using prime numbers combined with the final clue of 2=a & 3=x to decipher the final location of the Timeline Timewarp web-site along with the password to complete the scavenger hunt. The answer to the final question was to take the letters that matched the prime numbers of the final clue. 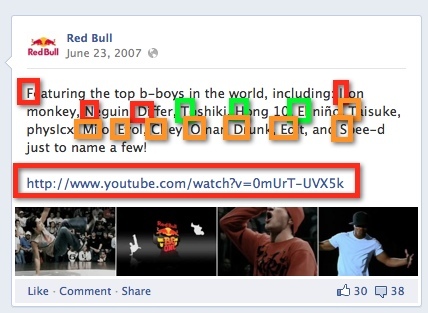 This revealed the secret URL that took you to the final stage. Yes, I won a prize!!! 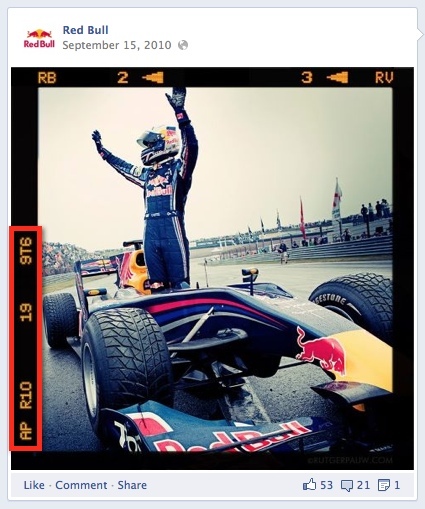 Here is the confirmation response from Red Bull’s media department. The level of complexity associated with the hunt and the true integration into elements of timeline made the experience fun and engaging, but I question the duration of engagement for the average consumer to stay engaged throughout. I would love to see the level of fall-off at each given stage of the promotion. 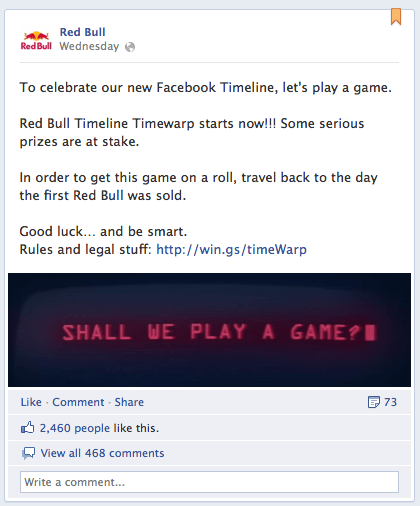 Regardless, it is the first example of a compelling brand promotion leveraging Timeline. This morning my new article 5 brands pushing the envelope in gaming is the IN FOCUS cover story for iMedia Connection. 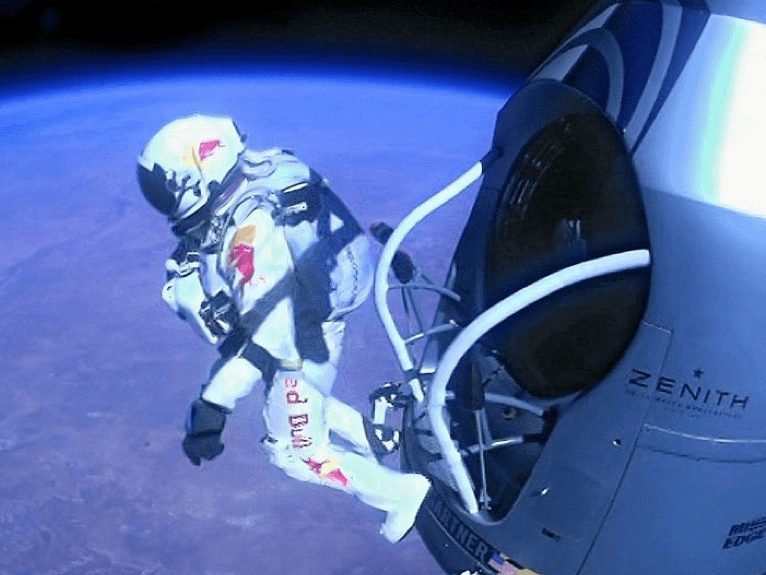 The article is an in-depth review of innovative campaigns from Jeep, Doritos, Oakley, Hyundai & Coca-Cola as well as quotes & commentary from Chris Erb, VP Brand Marketing for EA Sports. 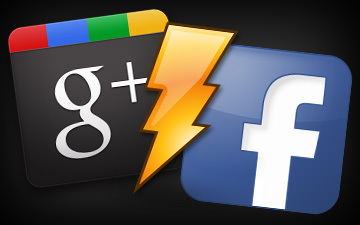 This morning my new article 10 Strategic Benefits of Google+ Brand Pages was the cover story for iMedia Connection. 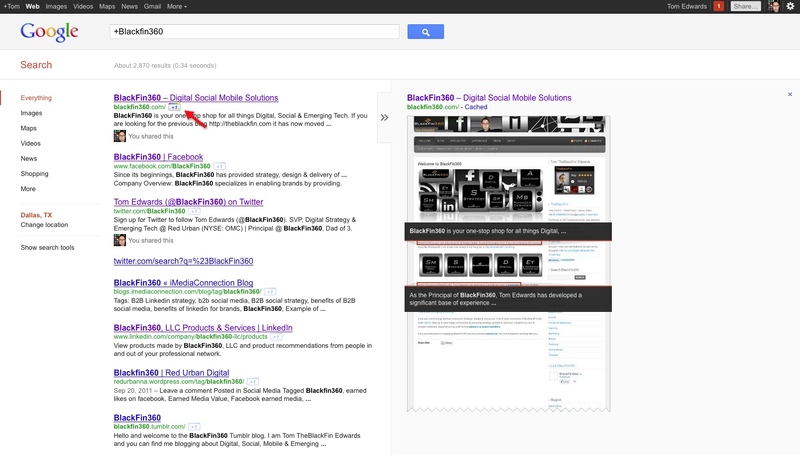 The article reviews Google+ from launch through the recent roll-out of Brand pages as well as 10 strategic benefits of using Google+ Brand pages both short & long term. Recently we, Red Urban Dallas, completed an amazing collaboration with our sister agency Red Urban Toronto. They work very closely with the Volkswagen brand in Canada and are responsible for very innovative and compelling campaigns. The initiative started as they always do… with an idea. The idea of a crowdsourced VolksAd came from the very highly regarded Creative Director of Red Urban Toronto, Christina Yu. 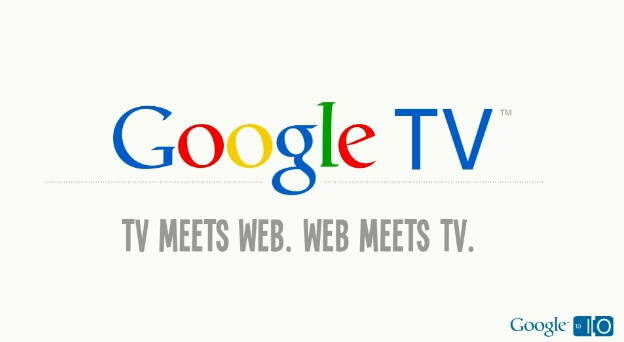 Red Urban Toronto had completed serialized ads for the Volkswagen Golf GTI and wanted to extend the campaign from the two current TV spots to incorporate Facebook & YouTube. This is where I joined the project. 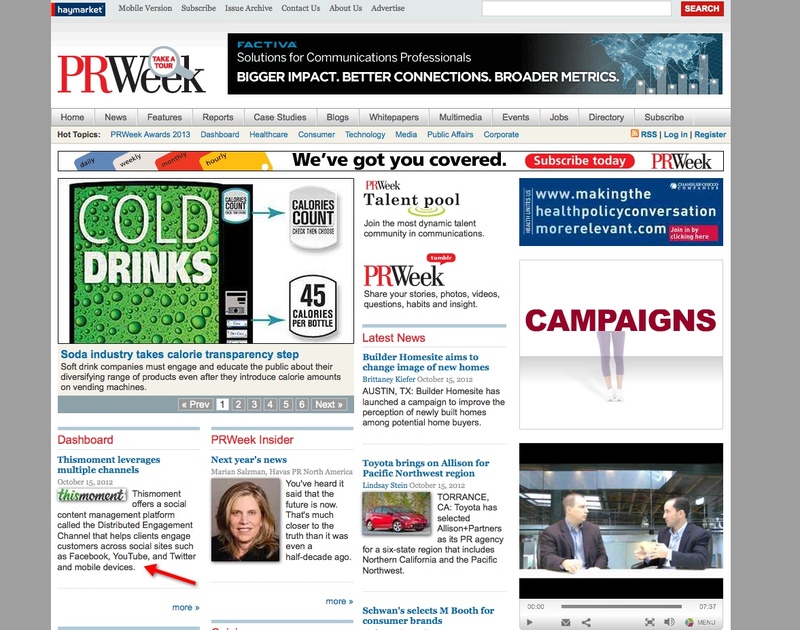 Working closely with the Red Urban Toronto team, I was the strategic advisor for the execution across social channels. When it came time to execute the VolksAd, the goal was to crowdsource all aspects of the upcoming commercial. From users commenting & voting on storylines, the script, model of the car, the cast, the music & the edit. 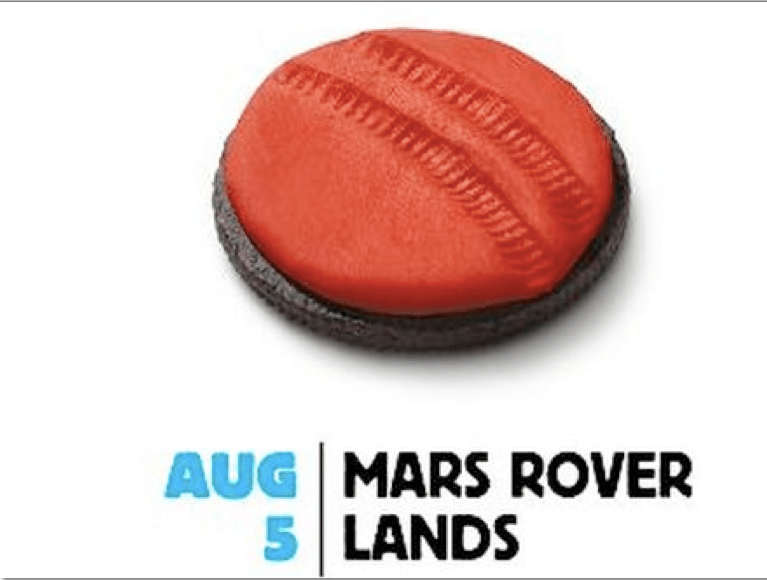 The Red Urban Toronto team did a great job of executing the campaign. By spacing the voting activities over multiple weeks, the team was able to maintain engagement and kept fans interested even to the point of livestreaming all 14 hours of the making of the making of! By incorporating the names of the individuals who contributed during the campaign into the credits of the final edit, there was a sense of ownership for each individual for the finished product. The results of the campaign were impressive. Active users jumped 140%, Fans of the Volkswagen Canada brand page jumped to 364,097, there were 119,647,537 total media impressions and over 2,070,936 Facebook impressions. Pop Quiz… What is the one word that recently became ubiquitous throughout our online lives? Is it “Refudiate“, the word that Sarah Palin coined and won 2010 word of the year? Is it Slizzard? Thanks for that Far East Movement. No it is one simple four letter word…no not that word… this one… “Like”. Now it seems that every brand wants your like. You as a consumer are willing to give it to them but why? And as a marketer how can I set realistic expectations around potential growth projections? I was recently interviewed by Bob Garfield. Yes that Bob Garfield to discuss this exact topic. NOTE: When the video is posted in a few weeks I will post the full interview. We discussed why is the “Like” relevant? Beyond relevance, I also want to address campaign expectations around benchmarks & growth thresholds. When you have 663,951,400 million people commonly tied together sharing every aspect of their lives and allowing brands to directly interact with them it creates a marketing equivalent to a perfect storm. To this point hopefully we all can agree that acquiring a “like” has become a rallying cry for everyone from brands to agencies to your favorite social strategist. We all hear about the importance of the right mix of Paid, Owned & Earned. We scramble for the latest case studies striving to set the gold standard and create compelling programs that drive “Likes”. 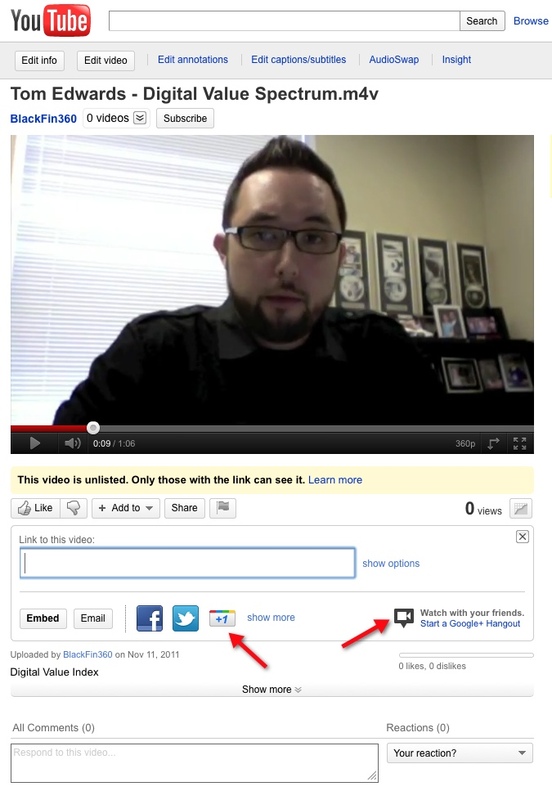 We have heard from the likes (no pun intended) of Vitrue claiming that a “Like” is worth $3.60 of earned media. We talk about EdgeRank. 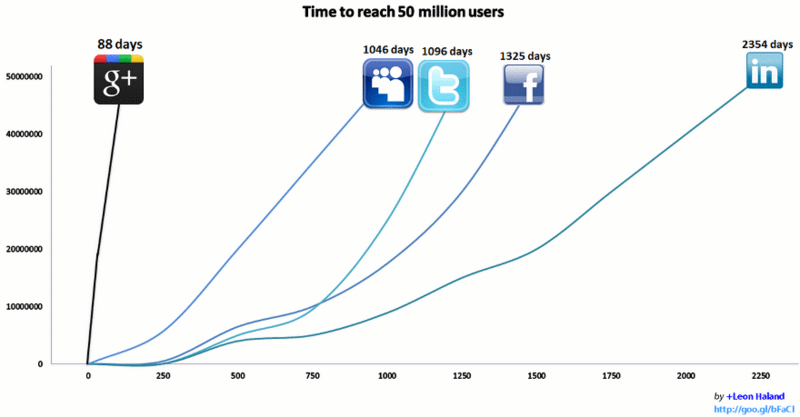 We talk about true reach of social activity proliferating newsfeeds. But when it comes to setting realistic expectations for “Like” growth and campaign KPI’s it becomes very nebulous in terms of how to actually benchmark growth and set realistic expectations both on the brand side and the agency side. 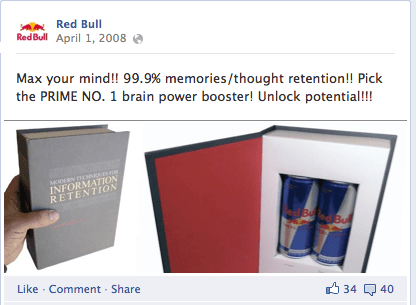 Many brands have very aggressive goals when it comes to growing “Likes”. Many hours are spent, strategic alliances are forged and millions of dollars are spent in the pursuit of growing the base while hopefully bringing relevant brand advocates along for the ride. Looking at the raw numbers for a moment. I took the top 50 US Facebook pages and tracked and averaged their growth over a period of time and the resulting percentage of growth averaged across them was 5% “Like” growth per month. Obviously when setting expectations around thresholds it is important to take into account many factors such as the brands objectives around acquisition including “Like” growth, competitive growth, programs executed, etc. but if you are just starting a program and have no basis for growth the 5% number is important as it does provide a baseline of top performing brand pages that you can then craft a realistic expectation of roughly 3-5% at the onset of your strategy. There is so much more that we can talk about when it comes to “Likes” and it’s real value to campaigns and the Pros & Cons. 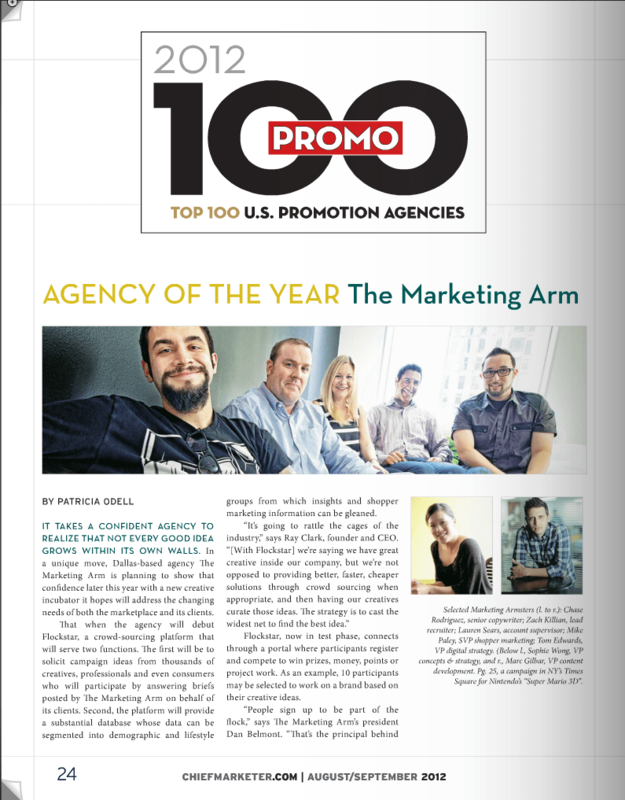 But the reality is that brands want more and agencies are working hard to make it happen. And with the “Like” moving outside of Facebook over the past year it is going to become even more of a factor. 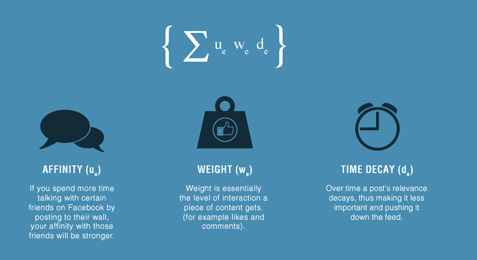 But one final point to consider is that the “Like” is not the be all/end all of social KPI’s. It is an important and high profile element but it is always important to look at your strategy and objectives holistically. One final thought is to consider another four letter word that is just now beginning it’s climb towards relevance… “Send” with the recent roll out of the “Send” button now you can easily drive users from 3rd party and proprietary sites directly to engage and hopefully “Like” thus further perpetuating the cycle. Today I was the host of the weekly Hashtagsocialmedia tweet chat. Our topic was integrating mobile with your social strategy with a focus on strategy, best practices and tactics. Mobile is a hot topic and according to comscore with 234 million americans aged 13 & older using mobile devices in the US that trend is not changing anytime soon. Of that 234 million 49.1 million in the US now own smart phones. With the continued adoption of smart phones we are on the cusp of changing how mobile can impact a brand. 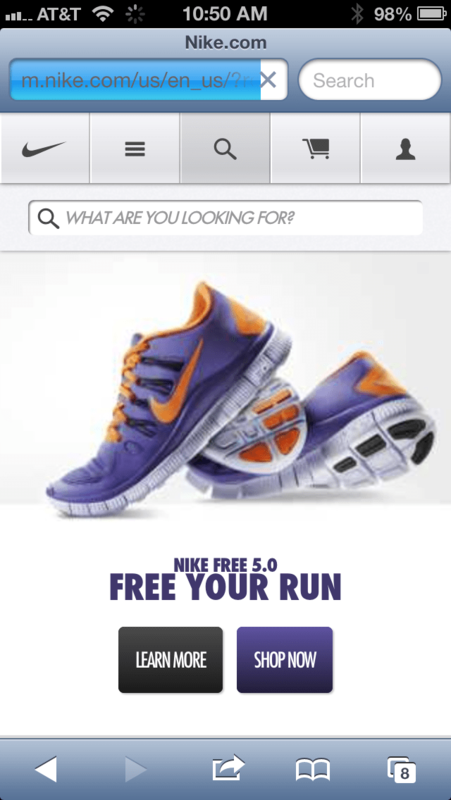 2) How do you maximize the mobile web? All with the mindset of integrating and extending digital & social via mobile. Tomorrow at 12PM (EST) I will be hosting the latest Hashtag Social Media Tweet Chat. 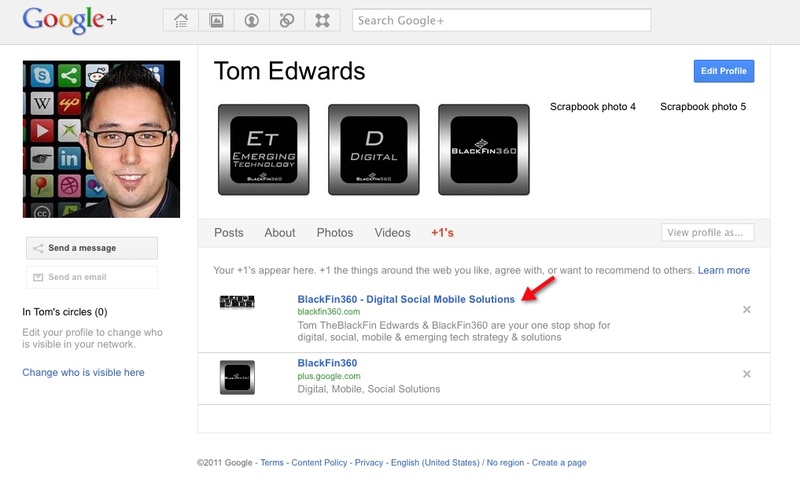 We will focus on integrating Mobile into your Social Strategy. You can attend the event live at http://hashtagsocialmedia.com/live or you can follow via a Twitter search of #sm68. Just like people, no two organizations are exactly alike. Every enterprise has its own unique personality. When it comes to social strategy, there is no universal formula for driving ROI. Enterprise social media is not a one-size-fits-all proposition. The most successful social media initiatives occur when the strategy is aligned with the DNA of the brand itself. We don’t ask a wallflower to be the life of the party, nor do we expect a social butterfly to thrive without wings. No matter which of the following four personality types describes your brand, here’s how to start driving value from your social strategies. You like to be where the action is, darting from one trendy application to the next. On the cutting edge, you were probably an early adopter of blogs and Twitter. Outwardly, you’ve created an impressive following and have led your organization through uncharted territories. But when the conversation turns to ROI, your attention is quickly diverted to a new tactic. — The Risks: Every marketer understands the thrill of winning customer attention. But what comes next? One million fans are only important if you can effectively leverage those connections toward your goals as a business. Consumer networks come and go. Banking enterprise strategy on shaky ground, or scratching the surface of what should be deeper, does not promote sustainable value and results. Without focused commitment, you may disappoint your networks while failing to receive future executive support. — The Opportunity: Activity is taking place on consumer networks, and it is essential to be where the interaction is happening. Consider ways to bridge your social interests with your enterprise. Open Authentication, for example, can inspire your fans to leverage existing credentials they have from Facebook or Twitter to join your community. And you’ll gain momentum if you keep those fans engaged from one campaign to the next. Anchoring social media initiatives in an enterprise wide strategy will help you strengthen and deepen your connections. As trendy consumer networks disappear, your brand presence will remain. This engagement can benefit all aspects of your enterprise—sales, customer service…even product development. Known for your crazy antics, those around you never know what to expect next. You’re the life of the party! You take risks, stir things up, and keep your name top-of-mind—at any cost. But you’re not in it for the long haul. When the excitement dwindles, you’re already off in pursuit of your next adventure. — The Risks: You’re behind some of those social media initiatives that have the industry talking: social takeovers, controversial ad campaigns, contrarian blog posts, and viral videos. But when all is said and done, what have you ultimately accomplished? a bigger strategy, they cannot help build the momentum that is needed to drive sustainable ROI. 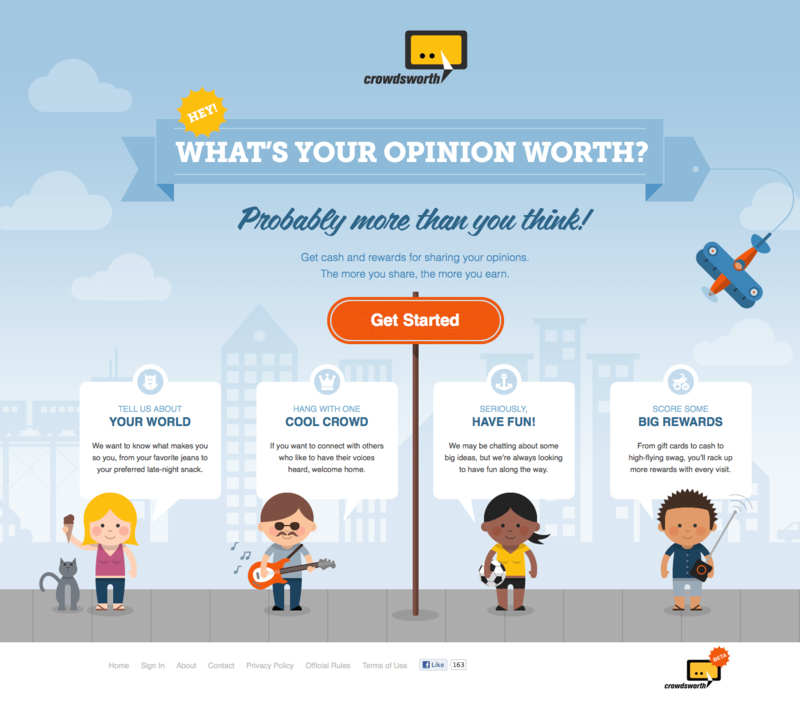 — The Opportunity: You have what every marketer wants: the attention of a crowd. And you have followers waiting with bated breath for your next move. Extending your allure, capitalizing on the attention, and offering your networks something of more substance will further elevate your success. Sure, you have no trouble filling an auditorium. But when you can provide ongoing value, meaningful relationships, and reciprocity—in addition to a good time—you’ll not only fill the auditorium…you’ll keep your audience members in their seats! networks. You have yet to realize the full potential of social media. you’re playing it safe, your competitors are playing to win. Without proactively developing relationships with consumers, you risk losing them—and the resulting revenue—to your competitors. It is proved that engaged customers not only spend more, but they can become your greatest advocates. If you aren’t engaging your customers, then who is? — The Opportunity: Social media doesn’t change your business goals, just how you achieve them. Whatever your objectives—increased productivity, improved retention, reduced costs, or more sales—social media can effectively fuel them all, but not without your taking a proactive role by influencing the conversations around you. Going social does not require a corporate180. At Neighborhood America, connecting our workforce through internal networks launched us into social strategies. 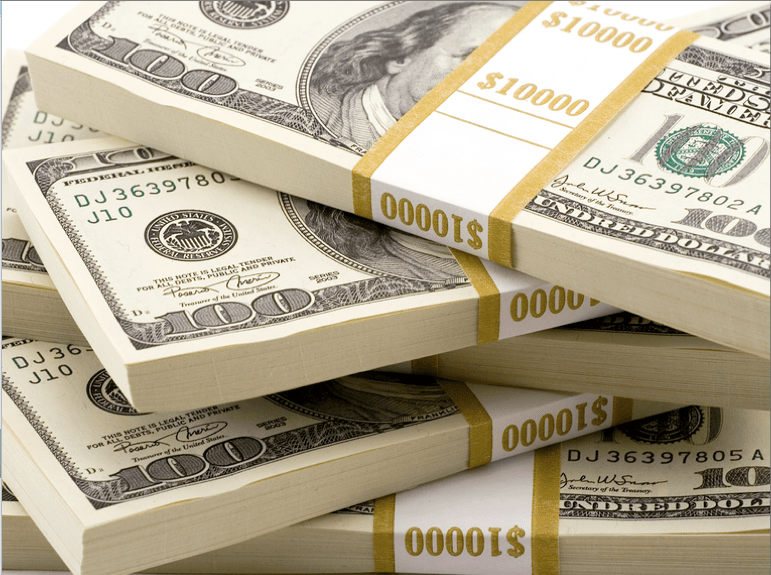 Within 12 months, we experienced financial returns of $10,000 per employee. As we gained confidence, we expanded our reach beyond our walls. You watch. You learn. Then you do it better. You are successful, but not boastful, letting your accomplishments speak for themselves. You welcome calculated risks that are approached strategically. You’ve witnessed social media transform your business, and seek to continue applying these strategies throughout your enterprise. operations. But bringing it all together has proved overwhelming, if not impossible. You run the risk of spreading too thin, unable to dedicate the resources needed to manage both content and data. You are ahead of the curve and need to proceed with caution. Choosing the wrong provider(s) will only magnify this risk—avoid partnering with a vendor that will pull you back. — The Opportunities: As more social initiatives are deployed, they must be consistently managed across the entire organization. 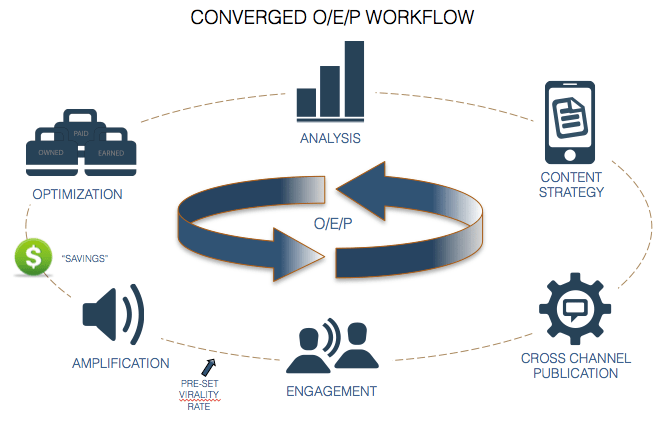 Consolidation is critical to data aggregation and cross-functional teamwork. Aim for the ability to push and pull content from varying consumer networks using your own community solutions, and leverage them as one complete, integrated platform. I authored an Op-Ed for iMedia that was published today. Today I was referenced in Jeremiah Owyang’s people on the move in social media. During GDC 2008 I had the opportunity to sit down and talk to Larry “Major Nelson” Hyrb of the Xbox Live team. Larry is the Director of Xbox Live Programming and is the author of one of the most popular gaming blogs on the web. Between posts, blogcasts and twitter Major keeps everyone up to date on the latest information on all things Xbox. The focus of the interview was to get Larry’s thoughts on the keys to his success as well as his thoughts around social media and the future. TheBlackFin: You have one of the highest trafficked blogs on the web today. What has been the key to your success? Major Nelson: Since the beginning this has been about being a part of the conversation. With any blogging the ability to connect with the audience with relevant content is the key to success. TheBlackFin: Describe some of the interesting trends that you have seen with your blog from the time you originally published it through today. Major Nelson: The integration of the gamertag has been key since the beginning . The ability for gamers to publish their gamertag and tie in to the Xbox achievement system and publically display their gamerscore has been one of the most important elements to building community around Xbox gaming. 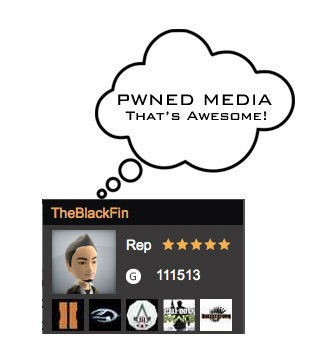 TheBlackFin: How do you think your blog has enhanced the Xbox Live brand? Major Nelson: The blog has allowed us to have a conversation. As one of the highest trafficked gaming blogs doing podcasts and blogging it has enabled real time communication. As you know this audience is rabid about information and they want to consume it in almost real time. 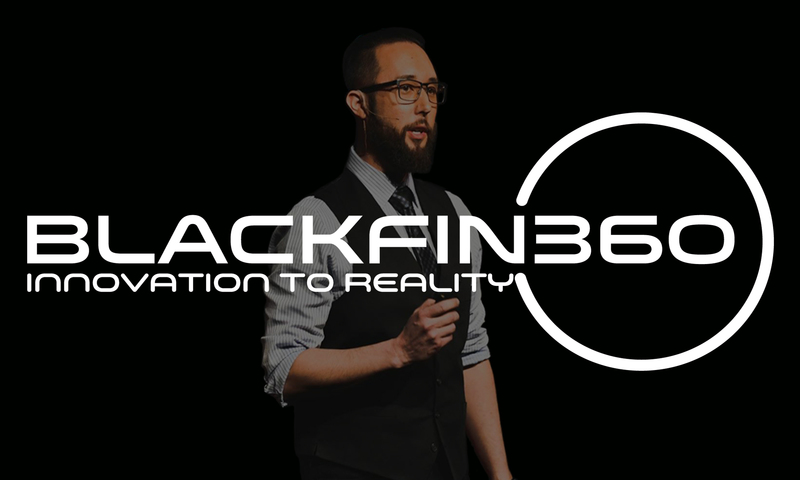 TheBlackFin: In your opinion… What impact has social networking and community in general had on the gaming industry? Major Nelson: Social Networking has had a phenomenal impact on the industry. 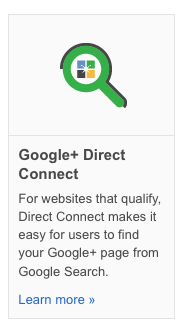 What a lot of people don’t realize is that Xbox Live is a premier social network. Everyday hundreds of thousands of users log on to play with their friends, compare gamer scores and connect with other gamers. With the integration between the consoles and Xbox.com it extends the experience beyond the console. Also a lot of external applications are now picking up gaming data… you see different applications on MySpace and Facebook. TheBlackFin: What publisher and game title has been successful in deploying a good social networking gaming experience? Major Nelson: Without a doubt it would be Bungie and Halo. Online and offline what bungie has done to include the community has just been amazing. TheBlackFin: What are your predictions around social networking trends and gaming in the next few years? Major Nelson: I think we are going to see more of the game/web interaction like Bungie has done with Halo and Electronic Arts with Skate. 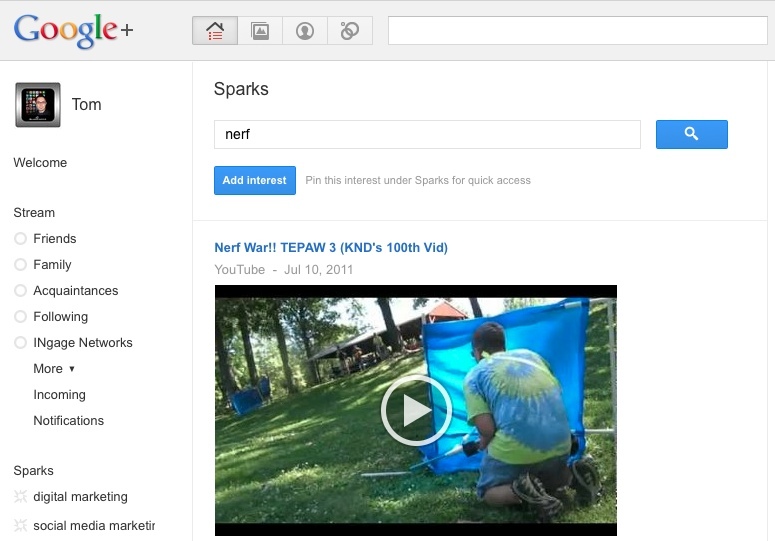 Look at how they take in game data and spray it back to the web and allow users to collaborate with it. What Bungie has done is the tip of the iceberg. 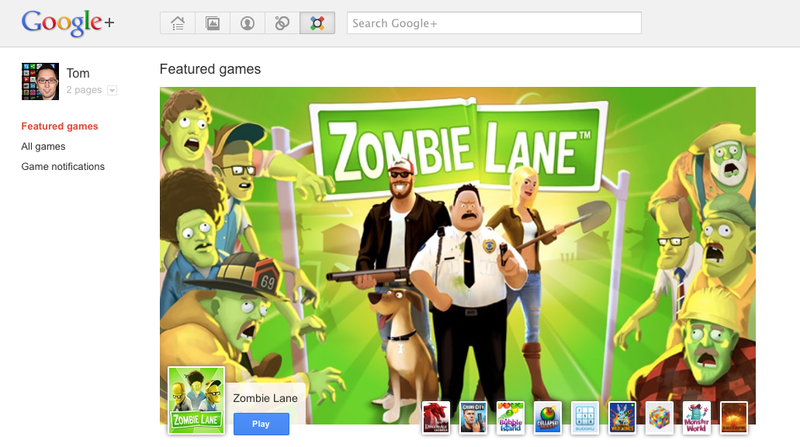 More and more publishers are recognizing the value of having a seamless experience between the game and the web. Besides Madden Bowl XIV yesterday it was day two of assisting the Gridiron Greats cause. The morning brought a very moving press conference with 50 Gridiron Greats, 35 of which are Hall of Fame players. They gave moving testimony as Mike Ditka, Gale Sayers, Daryl “Moose” Johnston, and Michael Irvin all spoke about why this means so much to so many former players. Later in the day brought the Gridiron Greats Golf event where the grand prize was a pair of Super Bowl XLII tickets. During the awards ceremony I had the priviledge to speak with Mike Ditka, Jim Marshall, and Jan Stenerud about their thoughts around the current situation facing those players left to fend for themselves. This has been a great experience in that the passion that these men feel for this issue really comes through in their words. There are times when tears begin to gather and emotions start running high. These men, especially the older players paved the way and made the game what it is today. They gave their bodies and did not receive the generous salaries of today’s players. It is amazing how much this organization has accomplished in just one short year. It will be interesting to see where this goes.